One of the best things about life and travel is a feeling of adventure that surrounds us. The minute you have tasted any form of it, it becomes an addiction of sorts. In a good way though, it’s the best thing to have happened to me in all my journeys so far. While I love climbing the mountains, trekking and my partner in travel Feet on the Map loves beaches, oceans and water, this was a perfect combination of both. 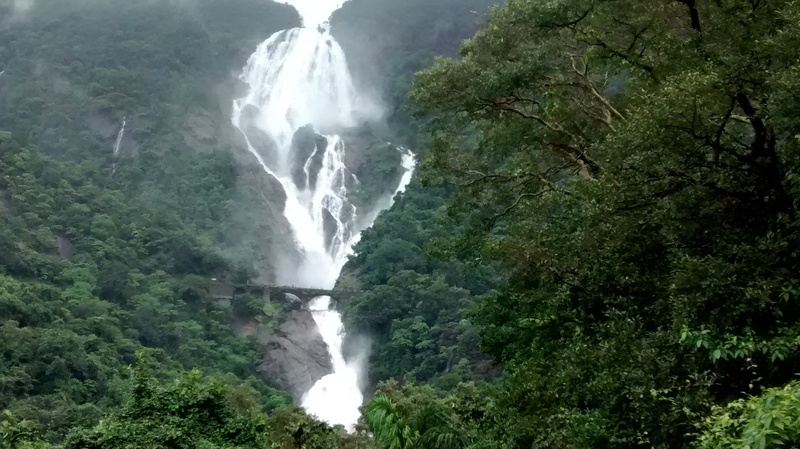 We had the opportunity to see the renowned Dudhsagar Waterfalls which was laden across green, lush jungles on railway tracks and had an element of magnanimity in itself. And around the same time, I had just received my Timex Expedition watch which was a perfect partner in my travel to set the pace to an adventure of a different kind. 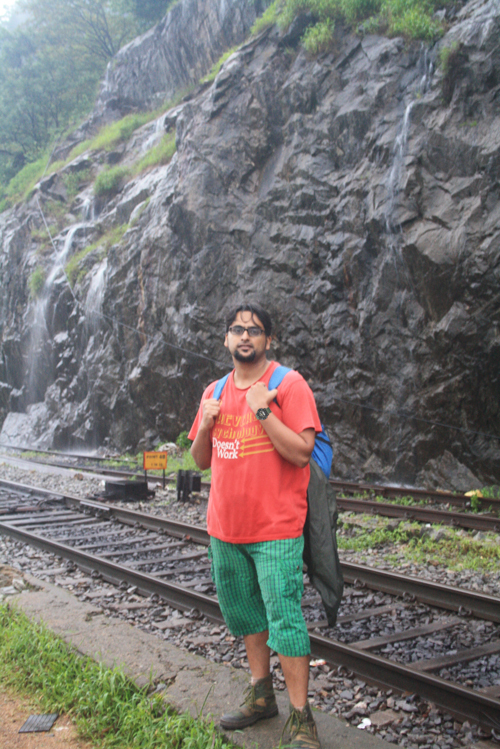 That’s when we began our #Timexpedition to Dudhsagar Waterfalls! We were raring to go especially after having seen amazing photographs of this beautiful phenomenon across various blogs earlier. 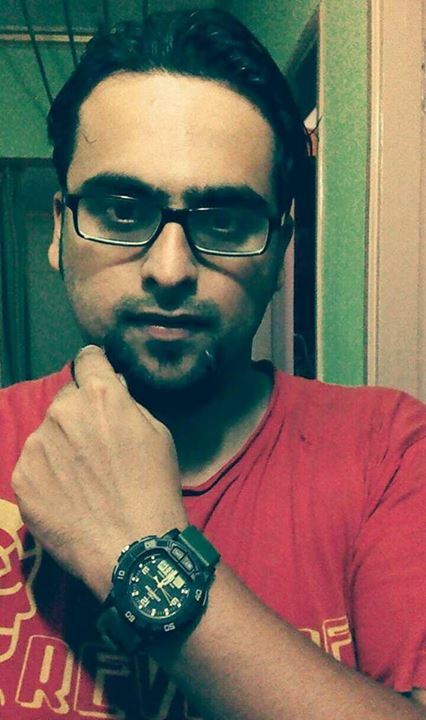 The #Timexpedition Begins – The day I received the amazing Watch! Having said that, there was a certain sense of exploration that we hadn’t done before. This was our first trek together and also a first visit to a waterfall in the country. I would be lying if I said we didn’t enjoy this experience, cause this must have been one of the best experiences of our lifetime for sure, and not just for our travels together. 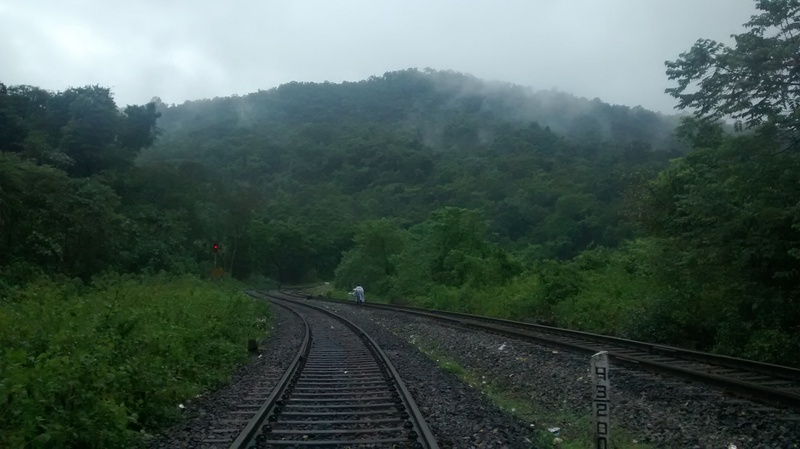 One of the tough things about this journey was that we squeezed it over a weekend and we were going rugged backpacking taking a train journey from Pune to Kulem and back over a two day period. So with very less time available we had to make sure we made the most of this journey. 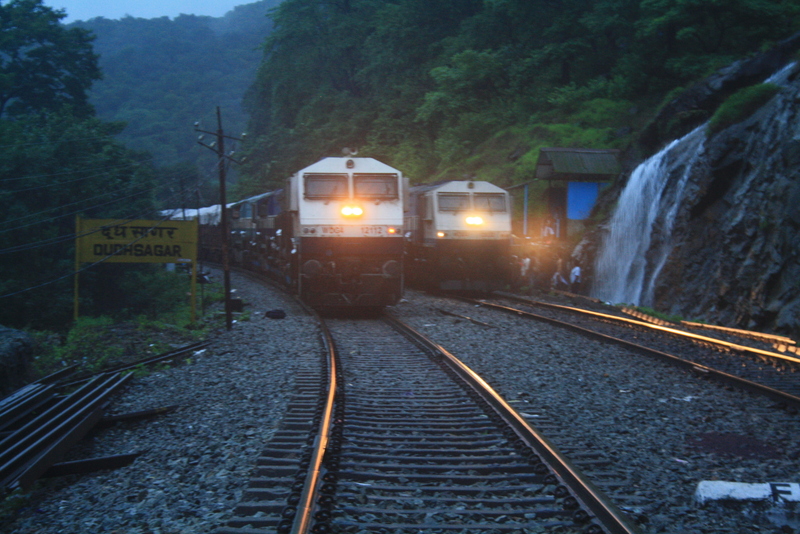 One of the tricky things about this journey was that, we had to make sure that we got off the train very early in the morning at around 4:00 AM at either Castle Rock or somewhere just near Dudhsagar waterfalls. The time the train stopped for, was only a mere 30 seconds, or so we were told by the Mumbai Travelers, a group with whom we were traveling for this trek. So come what may, we had to make sure that we got up as early as 3.50 AM in the morning. Thankfully, the #Timex alarm came to the rescue, especially since I didn’t want to use up my phone battery and save it for some amazing shots in the morning. Well, thankfully the train was delayed and by the time our destination came, we were all up and ready to make sure that we get off the train to take a short hike towards the waterfalls. And what’s more, the train stopped more than 30 seconds so all 40 of us could get off easily and regroup. With a little water on our toes, fresh air in the backdrop and after a quick round of introduction among fellow travelers, we were moving towards the enormous waterfalls! It was something all of us were excited to get a glimpse of! And boy, what a glimpse we got! 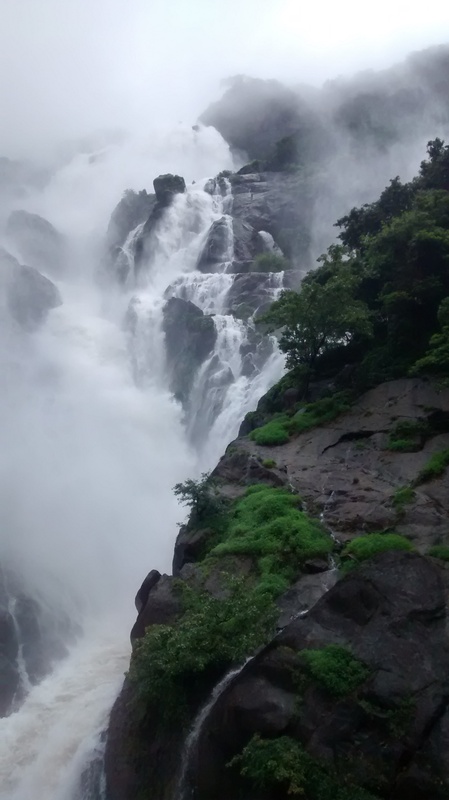 This was the distant view of Dudhsagar Waterfalls and if it looked this amazing and this humongous at a distance, I could only imagine how it looked up close and personal! Didn’t take us long before we could reach the foothills of Dudhsagar waterfalls and everything had suddenly become hazy and there was a huge stream of water falling and blowing and the winds were blowing streams of drizzle all across our face and I could barely see with fog covered spectacles and being totally drenched at the foothills of the waterfalls. 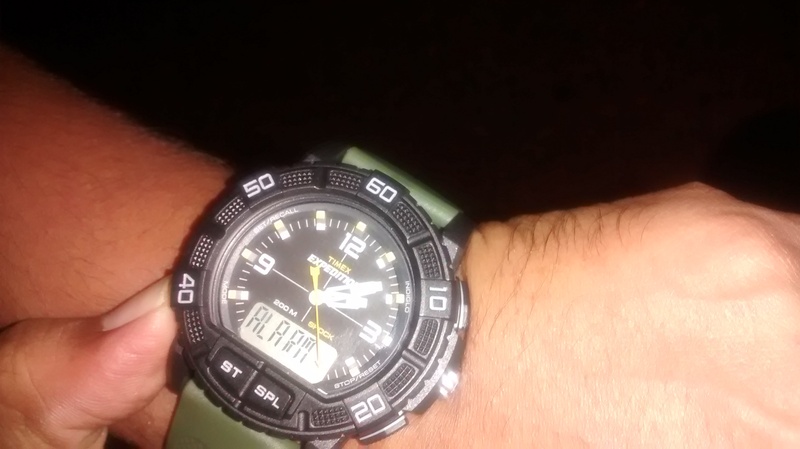 Not to say, it mattered much to my #Timexpedition, thanks to it’s 200 m water resist. Heck, it wouldn’t matter if I took a dip in that stream below the waterfalls, but I’d be a foolish adventurer to do something like that. Nonetheless, the view and the experience at the foothills was so amazing that we didn’t want to leave despite spending a good 3 hours at the foothills, followed by some breakfast and tea. After all the fun at the waterfalls was over, it was time for us to head back to Kulem. But this time around it was a daunting trek back to the station and it was a good 14 km stretch. I wanted to make sure that I lap this fast so that we have enough time to freshen up, have lunch and then board the train in the afternoon at around 4.30 pm to go back to Pune. Well, of course, the Chronograph came into action. The trek was going to be fun as there were some really amazing sights on the way. 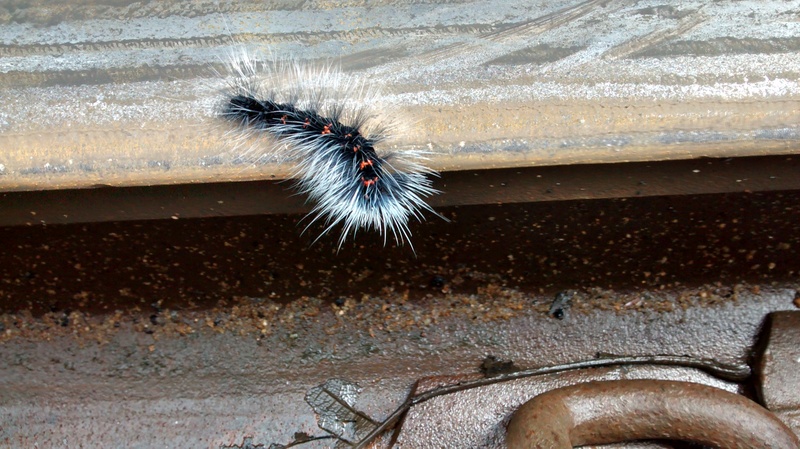 Of course it was going to test our endurance, but a close encounter with the nature and the local wildlife it offered was worth the walk. 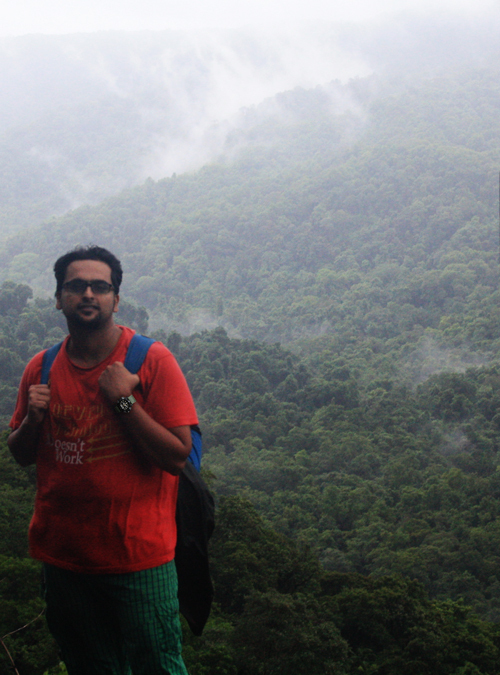 With that kind of view and a beautiful morning, who’d worry about trekking 14 kms! Well, not as easy as it may sound. I haven’t trekked in the last year, so I was a bit rusty. 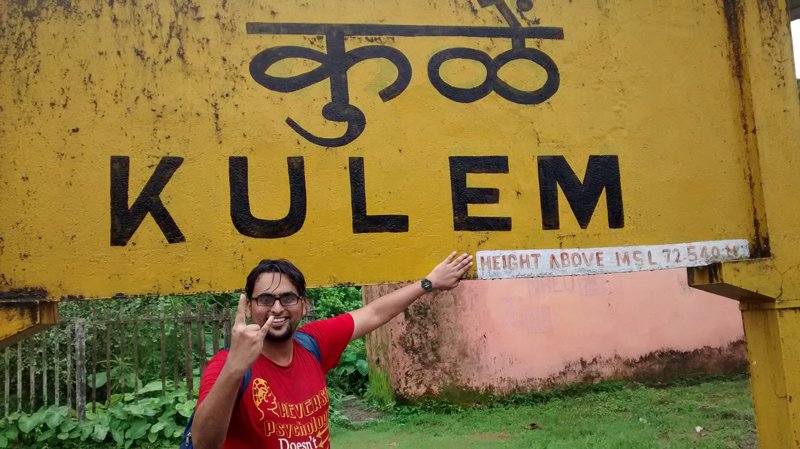 But over a period in time, with a will to keep going, we all set foot and made sure that we got to Kulem on time! Exhausted, elated, beautified if I may say so, it was an arduous trek that gave a grand finish to our journey. And what a journey it was! An expedition, a wild adventure and last but not least a memory to cherish for sure! Truly what makes it a #Timexpedition! Something that’ll be framed in ‘Time’ for life! Exhausted and Elated – Finished the trek in 4 hours! 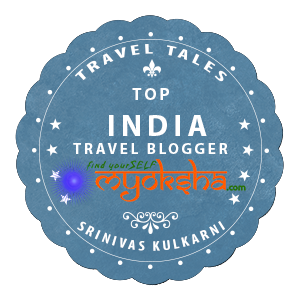 This entry was posted in South, Travelogues, Stories and Life and tagged Dudhsagar Waterfalls, Goa, Karnataka, Kulem, Timex, Timexpedition, Trekking, Waterfalls on August 7, 2014 by srinistuff. Good one dude. The photos are so engaging. So, how far is the railway station from the waterfalls?